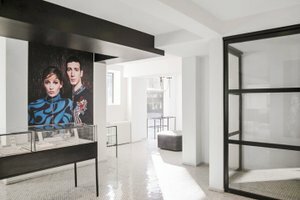 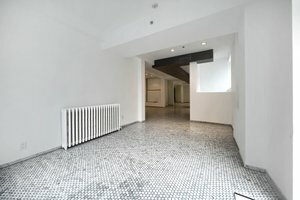 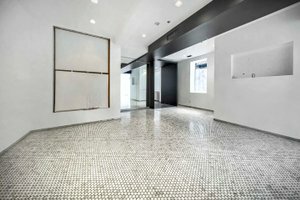 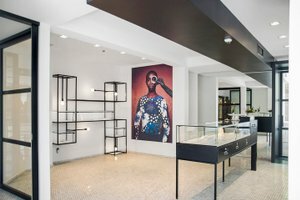 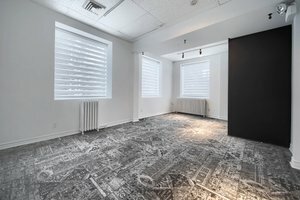 This prestigious boutique is located close to Mile-End in upscale Outremont and is perfect for brands to open a Pop-Up Store, Product Launch or Showroom. 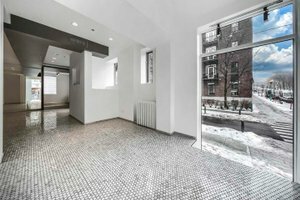 With an elegant and inviting entrance, there is plenty of natural light to showcase your product. 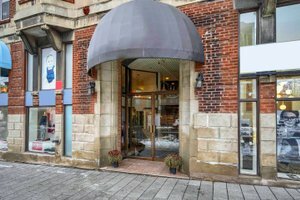 This modern venue features large ground level display windows and a warm atmosphere. 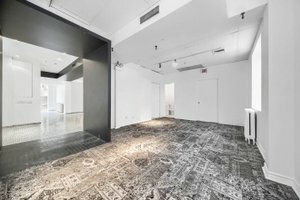 Equipped with Internet, dressing rooms and a stock room, this space can accommodate a range of pop-ups. 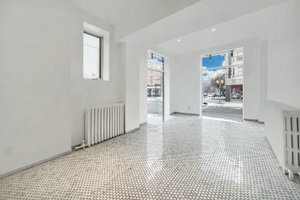 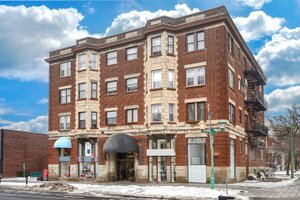 Advantageously situated in the iconic area of Outremont close to Laurier O. and Parc Ave., this space is in a prime location with tons of foot traffic. 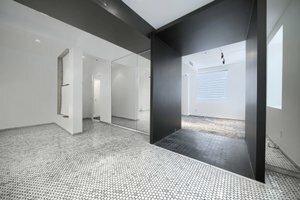 It is an exceptional opportunity in a highly sought after area and perfect for brands and designers to gain exposure.